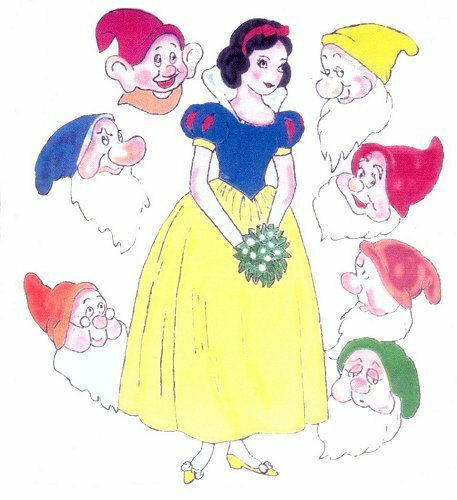 Snow White & the 7 Dwarfs. . Wallpaper and background images in the Snow White club tagged: snow white classics disney princess dwarfs princess princesses disney classic disney. Why Snow White Is My Избранное Дисней Princess.